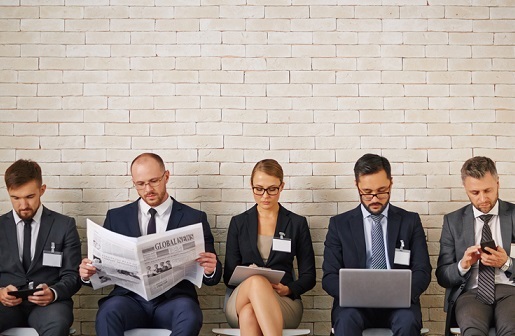 While insurance is traditionally seen as being rather straight-laced, this HR boss says she’s had no problem attracting driven young talent or keeping them engaged. 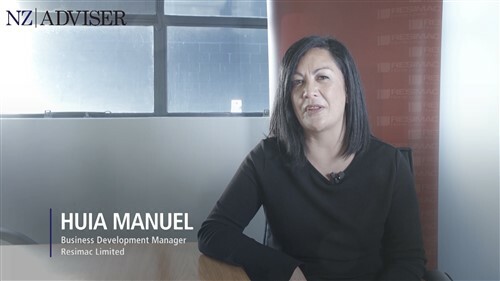 The firm was recently recognised as New Zealand’s Best Large Workplace by IBM Kenexa and also picked up the accolade for Youth Development Employer of the Year at the annual New Zealand Insurance Industry Awards. Howell says part of the company’s success comes down to providing employees with opportunities they wouldn’t necessarily be able to access elsewhere. According to Howell, the firm is dedicated to growing people and moving them around within the business to gain more skills and a wider organisational understanding. “All of our executives bar one have been promoted from within, we move people around the business at management, team leader and front line level and that’s one of the reasons we have the engagement and low turnover,” she tells HRM. Howell says almost any employer – regardless of industry – should have no trouble attracting and retaining valuable employees if they’re truly committed to training and development. 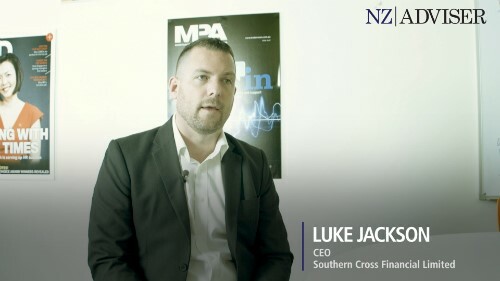 This article is from Inusrance Business NZ.